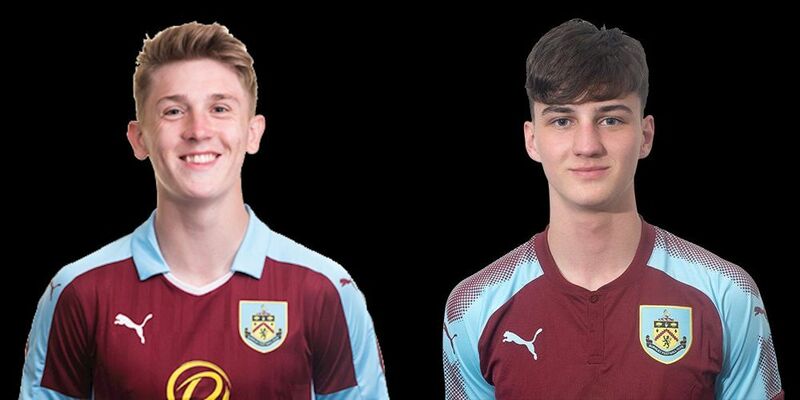 Jeff Hendrick and Kevin Long were both in the Republic of Ireland team that was beaten 1-0 in Turkey two days ago but they are not the only Burnley players who have picked up caps for the Republic this week. Jimmy Dunne (pictured left), who is currently on loan at Accrington, made his Ireland under-21 debut last Thursday. They beat Iceland 3-1 in a friendly in the build up to their UEFA U21 Championship qualifier in two days time against Azerbaijan and Dunne played the last 18 minutes of the game, coming on as a substitute for Corey Whelan. Today was the turn of James Clarke. He’s in their under-18 squad for two friendly internationals this week against Romania and was in the starting line up today for the first of them which Ireland won 2-1 at Home Farm FC. The second of the two under-18 games will also be played at Home Farm in Dublin while the under-21 international will, as was the case for the friendly against Iceland, be played at Tallaght Stadium, home of Shamrock Rovers.